[INQ. NO. 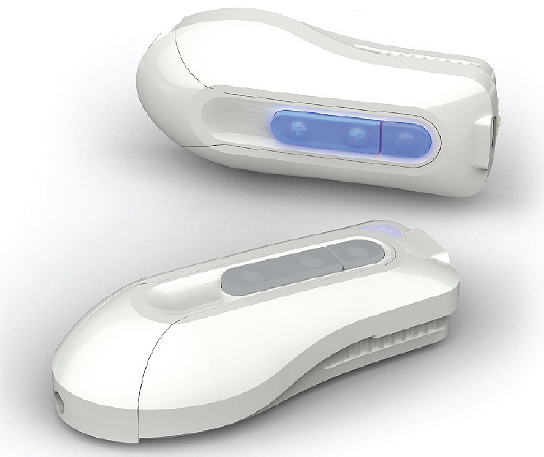 1502E03] Neo Reflection’s 1600CPI super-sensitive laser mouse offers double the super-sensitivity of the mouse movement. It can even be operated for 24 hours without changing the battery. 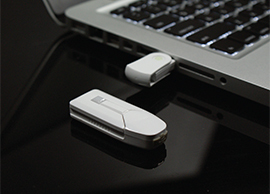 As it is designed as an ultra-slim wireless device, it is strongly preferred by laptop users. For MS PowerPoint, it basically supports back/forward/pen functions. It provides various more competitive functions than rivals’ ones based on its originally and creatively designed finger motions. 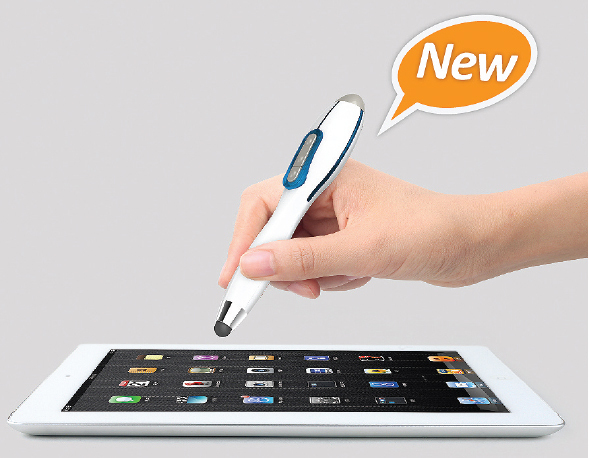 With the support of the function as pen, it eminently adds a strong arm in presentations anywhere and anytime. As a complete customeroriented item, it fully relieves any inconvenience, especially in Internet surfing. 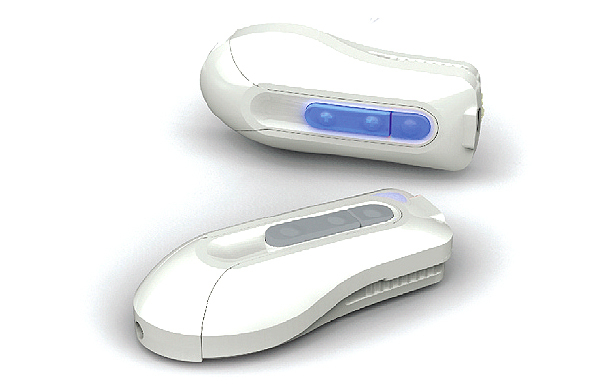 In particular, seekers who prefer a smarter mouse with multi-function in presentation will find it especially useful. 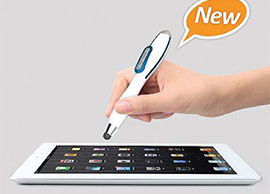 Consequently, the global market presence of this product will be climbing higher than ever. And Neo Reflection developed and started commercializing ergonomic input/output devices, sensor networks, wireless communications, and ubiquitous equipment – based on advanced IT technologies.